Established in 1919, Crescent Electric Supply Company (a family-owned business) is one of the ten largest electrical distribution companies in the U.S. 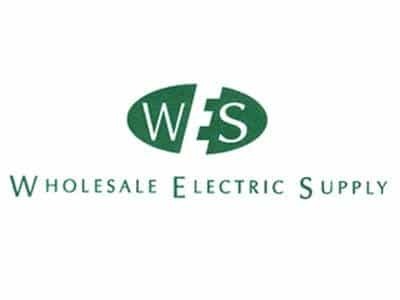 The company serves contractors, commercial, institutional and industrial customers with a broad line of electrical, lighting, industrial, automation and datacom products from 140 branches nationally. 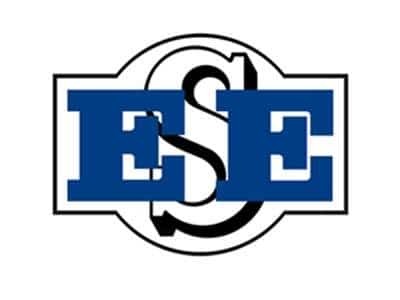 In addition to the Crescent Electric brand, customers are served by BA Supply in Missouri, Interstate Electric Supply in Idaho and Stoneway Electric in Washington, Oregon and Idaho. Among the top-ranked electrical distributors in the nation, Elliott Electric Supply is a regional leader in the electrical supplies distribution industry serving Texas, Louisiana, Arkansas, Oklahoma, New Mexico and Kansas from over 140 locations. A sophisticated and flexible distribution system and their focus on providing customers with the highest quality service for the lowest cost, makes Elliott Electric Supply a most dependable choice when choosing an electrical supplier. Mayer Electric Supply is a wholesale-distributor of electrical equipment and supplies, lighting, factory automation, tools and communication equipment. Mayer is a third-generation family-owned business founded in 1930. The company is also a certified woman-owned business. Mayer was the first electrical distributor in the U.S. to receive ISO 9001 certification. Mayer serves customers in 11 states from 54 branch locations and has over 1,150 associates. Summit ranks #18 among the nation's top electrical distributors according to Modern Distribution Management magazine. Since 1977, their customers have defined service excellence for them. The company is committed to remaining on the leading edge of technology, offering the newest electrical products and services available, so they can effectively meet the complex and expanding needs of their customers. 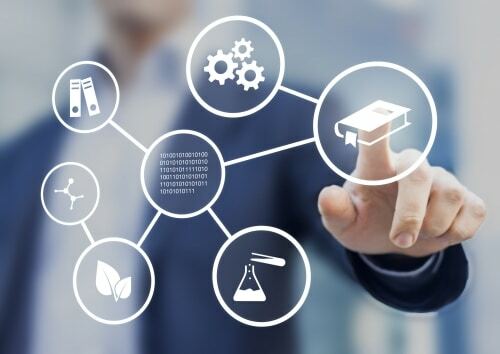 From small construction to sophisticated industrial projects, you can depend on Summit for supply chain management and value-added inventory solutions. 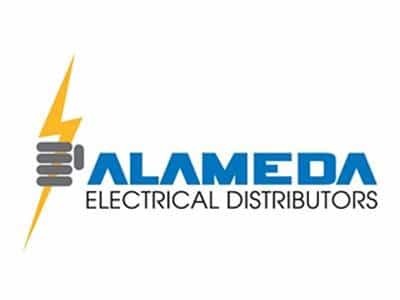 Over the past decade, Alameda Electrical Distributors (AED) has grown dramatically to become the largest independent electrical distributor in northern California and one of the top 100 electrical distributors in the nation. 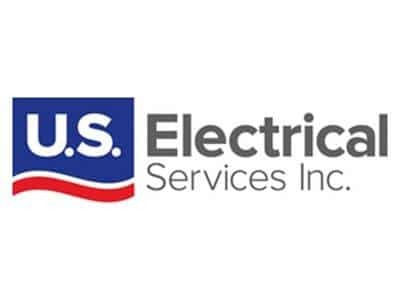 With 11 branches conveniently located throughout the central and northern California region, AED’s 55 year reputation is built upon customer-focused electrical contractor, facility MRO and OEM product and service solutions. 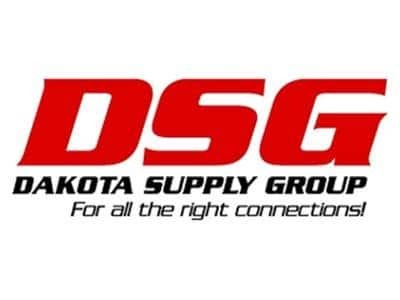 Established in 1898, Dakota Supply Group (DSG) has worked hard to earn a leadership position as a full-line distributor of electrical, plumbing, HVAC, refrigeration, communications, utility, automation, waterworks, filtration and metering technology products and systems. The Hite Company, a 67-year-old family-owned electrical distributor, currently operates 22 store locations throughout central and northwestern Pennsylvania, southwestern New York and northern West Virginia. 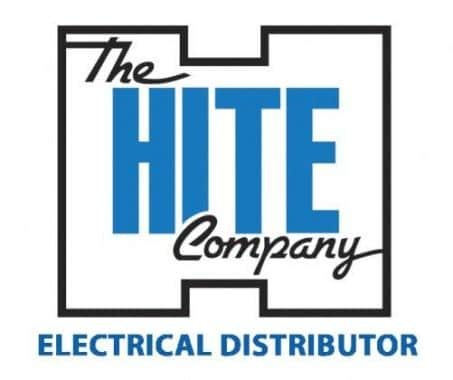 Headquartered in Altoona, Pennsylvania, The Hite Company employs over 300 associates and was recently ranked number 59 on Electrical Wholesaling’s list of the top 200 electrical distributors. In addition to electrical and lighting supplies, Hite’s product offerings include data communications, automation and control, power quality, security products and professional audio/visual equipment. 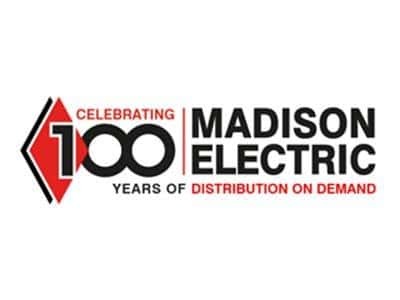 Madison Electric Company is committed to providing the highest quality products, competitively priced, with services exceeding their customer’s expectations. The company is constantly investing in facilities, systems and highly trained technical personnel providing added value to their business relationships. The company operates 30 locations throughout Michigan. Quality, Performance, and Service Since 1932. Springfield Electric recognizes that there are many places where customers can purchase electrical supplies. Their goal is to achieve and maintain that one degree of separation. Simply stated, they intend to be the best supplier in the markets served with the product lines they represent. Continued growth only comes by meeting or exceeding customer expectations. Knowledgeable and experienced, their nearly 300 associates are equipped with the most current technology available to provide quick, informed and accurate responses. 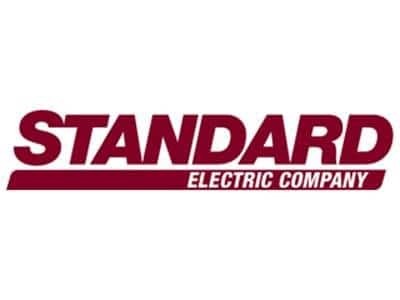 A full line electrical distributor, Standard Electric is committed to providing the highest quality electrical products and systems, competitively priced, with services exceeding our customer’s expectations in all electrical markets. The company continues to invest in inventory, locations, facilities, systems and highly trained technical personnel providing added value to their business relationships. The company operates 30 locations throughout Michigan. 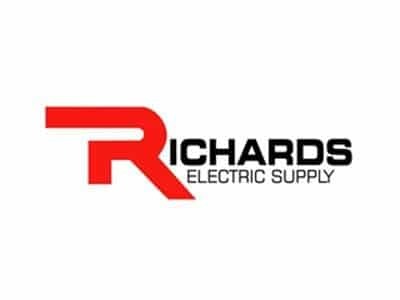 Richards Electric operates locations in Cincinnati and Dayton, Ohio and Lexington and Louisville, Kentucky. With over 70 years in the industry, Richards has a commitment to supply their customers with quality products at competitive prices. The company maintains one of the largest product inventories in the Midwest. Inventory includes electrical supplies, wire and cable, lighting, tools, switchgear and components as well as industrial automation and voice/datacom supplies. The company’s unique inventory management system keeps the shelves stocked at all times to best serve the needs of its customers. 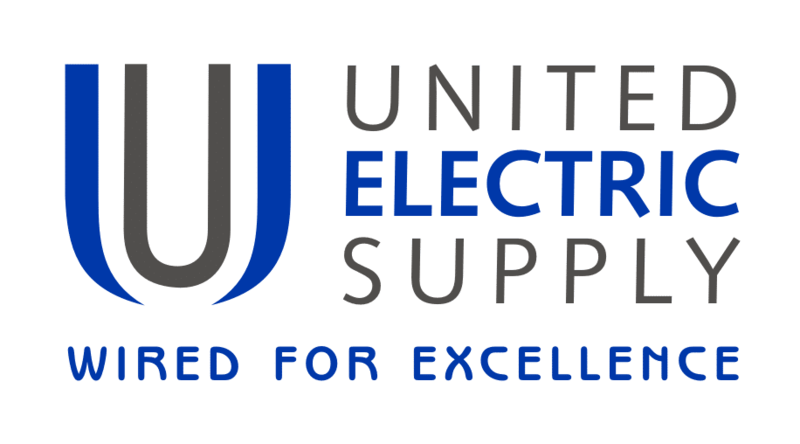 United Electric Supply Co., Inc. was founded in 1965 as a general-line distributor of electrical supplies to local industrial, commercial and construction customers in Delaware. The founder and three employees opened in an 8,000-square-foot former potato chip factory that had been converted from a barn. From that humble beginning, United has experienced 49 years of continuous growth. Today, United Electric is a $185+ million operation with more than 335 employees at 21 locations throughout Delaware, Pennsylvania, Maryland, Northern Virginia and New Jersey. At the end of 1995, the employees purchased the company from the former owner, becoming a 100% employee-owned company. USESI is one of the country’s largest electrical components distributors. The company is composed of 11 companies – some of which have been around for more than a century – and have a reputation for being both a great company to work for and a great company with which to work. The USESI family of companies maintains over 150,000 individual products in four distribution centers and 85 branches. Privately held and American-owned, they are committed to local decision-making and the entrepreneurial spirit of its associates. Walters Wholesale Electric Company was founded in 1953. With over 500 employees, Walters Wholesale Electric Company has developed a customer-friendly network of branches stretching throughout southern California with a state-of-the-art central distribution center. The key to Walters’ network is their 250,000-square-foot distribution center in Brea, California which includes over $17,000,000 of construction material for daily deliveries to their customers. The modern, central repository of inventory in Brea is stocked to provide excellent fill-rates on tickets, and to furnish a more efficient system for pulling and staging orders. In addition, Walters has specialty divisions selling low voltage, industrial automation, Energy Efficient products, residential construction and roadway and street lighting products. A regional chain with over 40 locations, Wholesale Electric Supply serves customers in Texas, Arkansas, Louisiana, Oklahoma, Missouri and Mississippi. They maintain a large inventory in their service areas and surrounding communities. The company’s 350+ team members are dedicated to providing the very best in service and value to their customers. 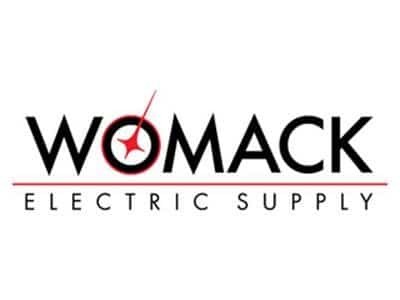 Founded in 1938, Womack Electric Supply, a family-owned, independent distributor of electrical construction products and supplies, has grown to become one of the top electrical distributors in the nation. Their customer-centric business philosophy serves to focus their efforts on consistent conformance to customer expectations for quality products and professional service. With 18 centrally supplied distribution locations throughout Virginia and North Carolina, Womack Electric’s talented, solution oriented workforce of over 150 employees serves customers in the commercial, industrial, residential, institutional and energy market segments.